Learn more about how we could help you today! 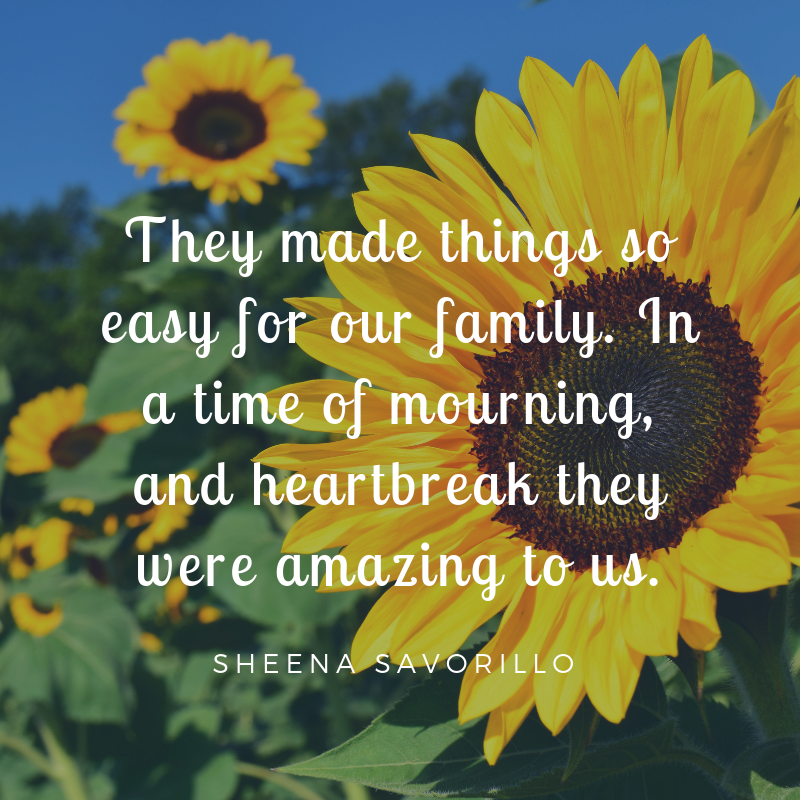 Riverside Funeral Homes of Albuquerque is proud to serve your family with affordable dignity. What sets us apart? 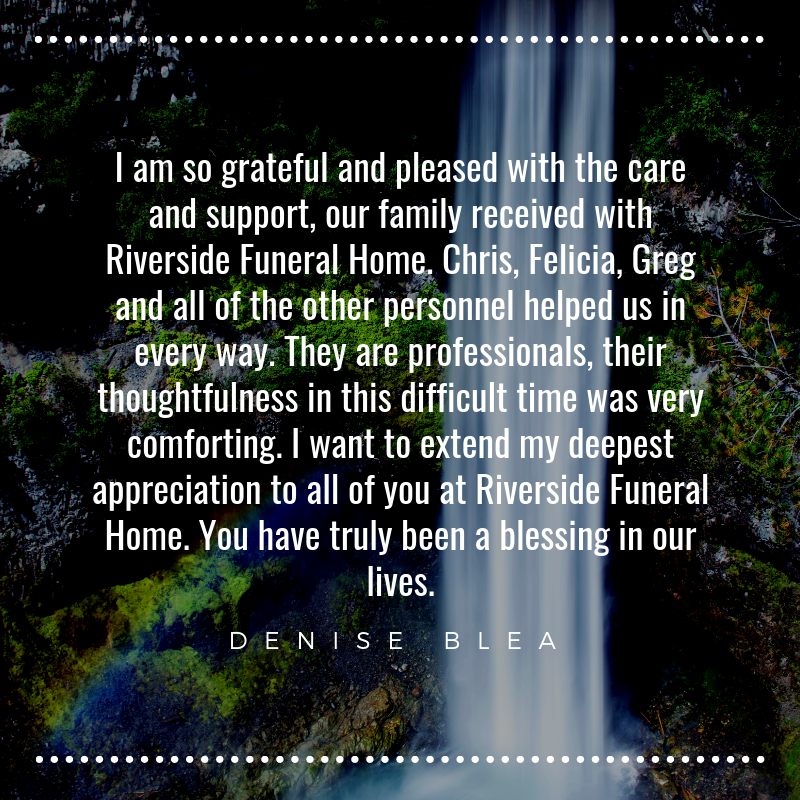 When you call Riverside Funeral Home, you will speak with a kind, helpful person that will make sure your family will receive the highest quality care possible. An answering service is not used; twenty four hours a day, seven days a week, one of our own staff will answer your call and questions. We also have our own on-site crematory eliminating the need of third party involvement, thus helping us keep costs down and passing that savings onto you. 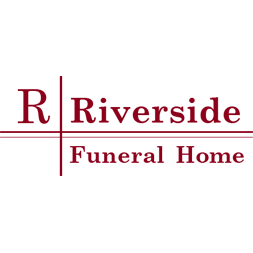 Riverside Funeral Homes are locally owned and operated by Mr. Charles M. Finegan.